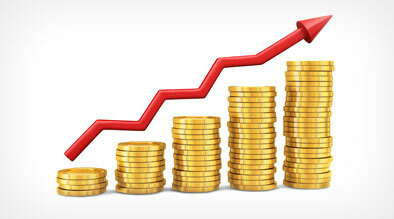 Historically paid search has been about traffic, conversions, and leads. However, in 2012 this medium will begin to shift to include social media and mobile ppc tactics as well. Paid search and social media will continue to work together to reach new customers and increase branding. Social PPC will take off to reach a specific (targeted) user. 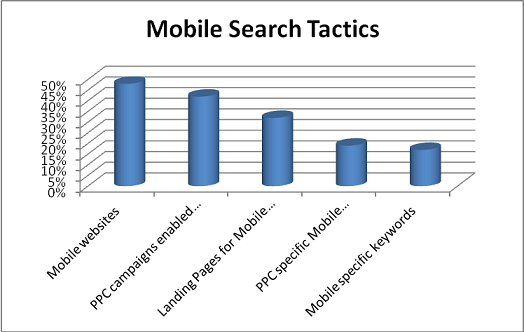 With local search as the current buzz in SEO, mobile PPC will gain traction in 2012. In 2012, we predict that Facebook will continue to evolve their advertising platform. This will allow advertisers to invest more comfortably in Facebook advertising. Why should you invest more marketing dollars into Facebook? Facebook is going public in 2012, they will have to solidify their advertising platform to investors. For Facebook to succeed they must create an efficient and measurable platform for advertisers. Facebook ad CPC will increase slightly in 2012 but will still remain lower than Google. 2012 is a great time to start running Facbeook ads as the competition is less aggressive than Google. It is also a time when Facbeook will clearly define their advertising space and have to cater to the advertisers. According to Google, 8% of all e-commerce purchases will be made on a mobile device by 2015. That translates into almost $120 billion in sales revenue. A recent organizational survey showing mobile search tactics being currently used revealed that ample opportunities still exist in the Mobile PPC marketing arena. This chart shows only half of the organizations surveyed had a mobile site, of which, less than half have enabled PPC campaigns to even show on mobile devices! Mobile users will be attracted to a different call to action than a desktop user, yet only 17% of organizations are using Mobile specific keywords/bids. Facebook is aggressively wooing advertisers as it goes public in 2012. Facebook had its first “client council” in NY where large marketers and advertisers gathered to give feedback to FB. This is a clear signal that online ad revenue is a key goal for them for 2012. There are huge opportunities for early adopters of Mobile PPC marketing and this is an area that we should focus on in 2012.